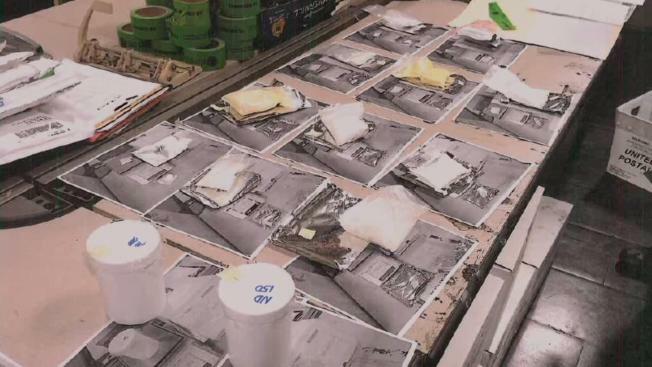 Federal agents and Walnut Creek detectives raided a drug lab in an apartment in the East Bay city, and it turned out to be one of the largest illegal steroid busts in Contra Costa County. It started in February when agents with the Department of Homeland Security intercepted a package from Hong Kong containing 2 pounds of steroids. It was addressed to the Walnut Creek apartment on Third Avenue, just 2 miles from police headquarters. When police and the feds followed the package to the apartment, they found much more. 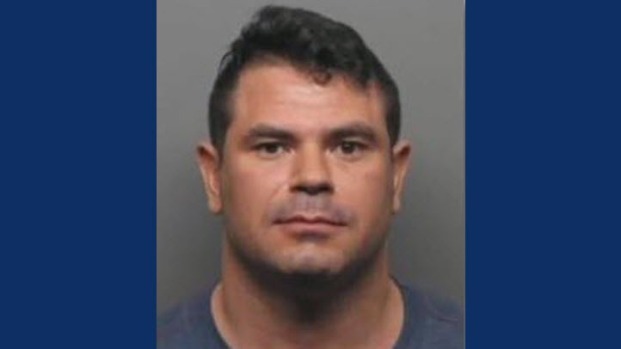 Walnut Creek police said suspect Daniel Tenca, 36, quietly set up a drug lab inside his home. "A full-blown steroid manufacturing plant," Lt. Lanny Edwards said, describing the scene. Inside the apartment, detectives discovered 20 pounds of steroids in both powder and liquid form, with an estimated street value of nearly half a million dollars. They also found thousands of mailings labels and other "indications that he did have some type of mail-order business," Edwards said. A Mercedes Benz was parked in Lenca's driveway, and $25,000 in cash was stashed inside the apartment. Neighbor Jim Dourgarian described the raid, saying he saw the silhouettes of the agents first. "I saw a couple of shadows come by my window," he said. "They busted this guy off to jail, and it was kind of interesting because it was the most excitement we’ve had on this street for quite some time." Dourgarian said Lenca was quiet and kept to himself. And he never had any suspicions of his own. "It didn’t seem out of the ordinary," he said. "People think maybe a drug kingpin would be having some big palatial estate, but this is a pretty normal apartment." Lenca turned himself in Thursday morning and posted $720,000 bail Thursday afternoon. He faces 12 felony counts of various drug charges.